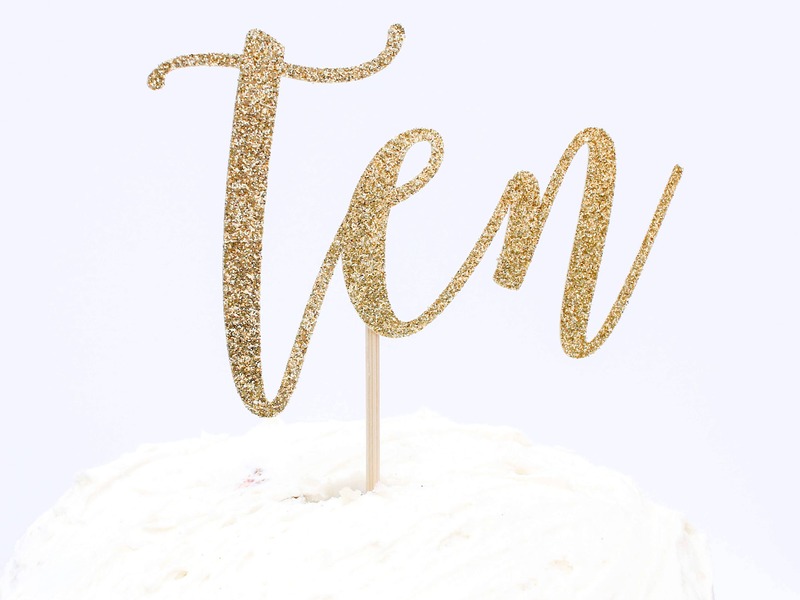 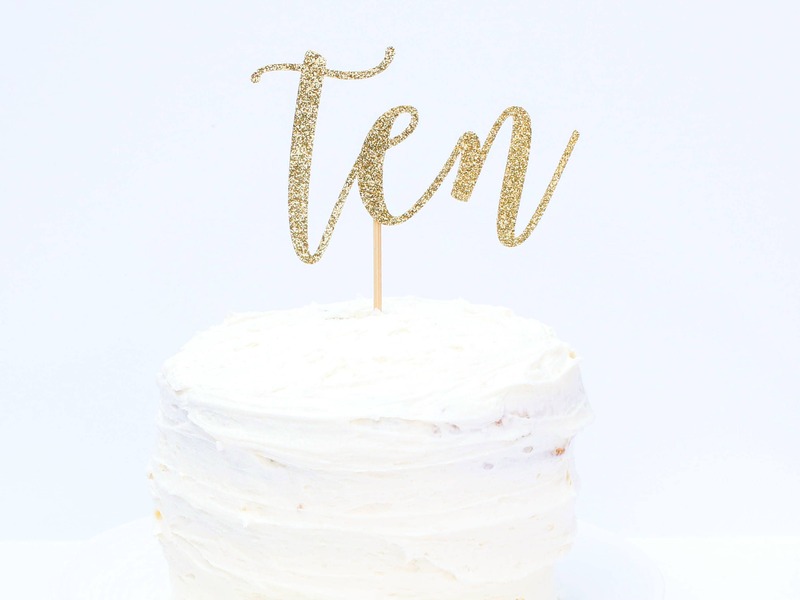 This sparkly glitter ten cake topper is perfect for your little one's first double digit birthday cake! 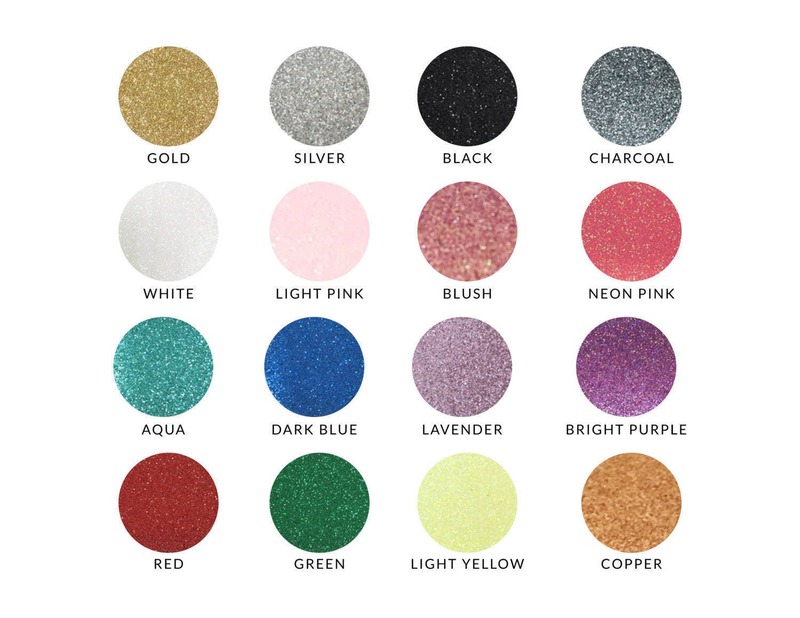 Was beautiful and arrived quickly!!! 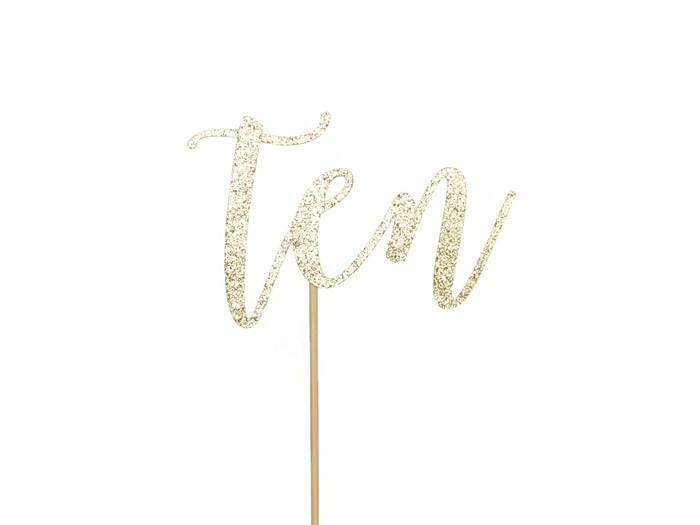 Arrived quickly and super cute; perfect for my daughter's cake.